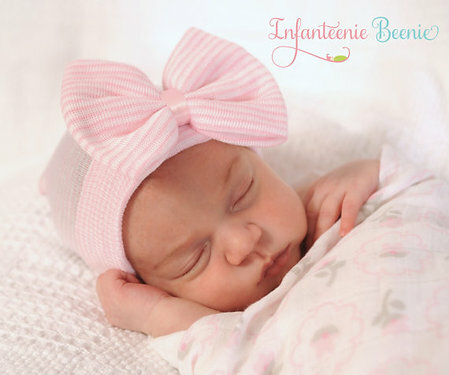 This precious hat is guaranteed to fit and stay snug on your baby girl. 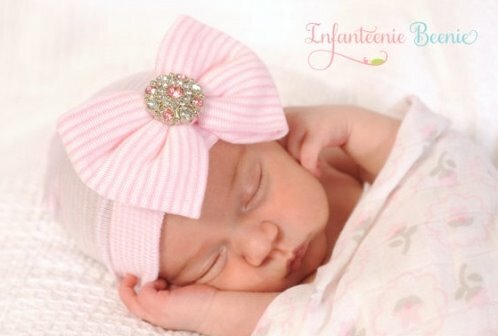 Your baby girl will have the best quality hat during her hospital visit. 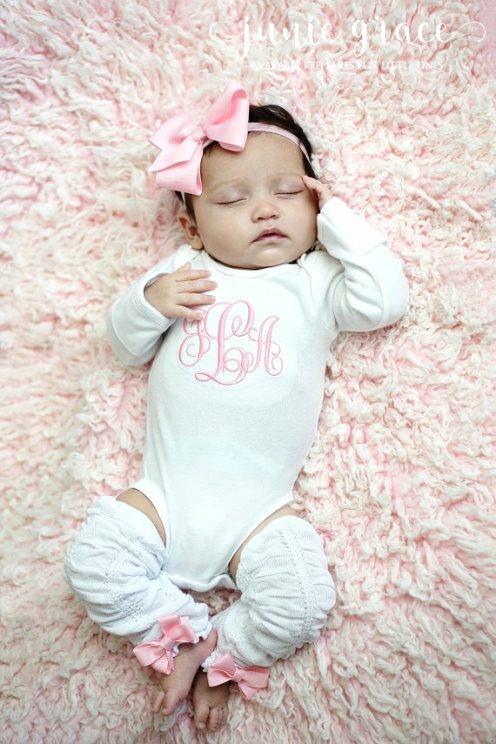 She will instantly have comfort, warmth and style in one bundle! 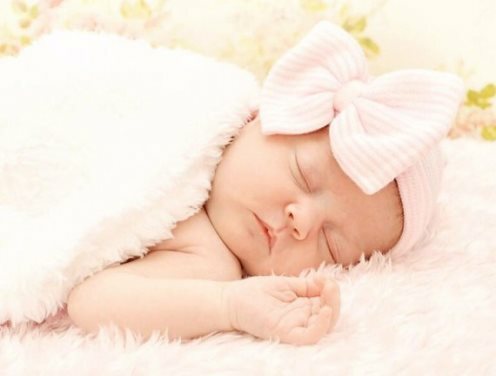 Your little girl will be the belle of the ball and all her first photos will look absolutely amazing. 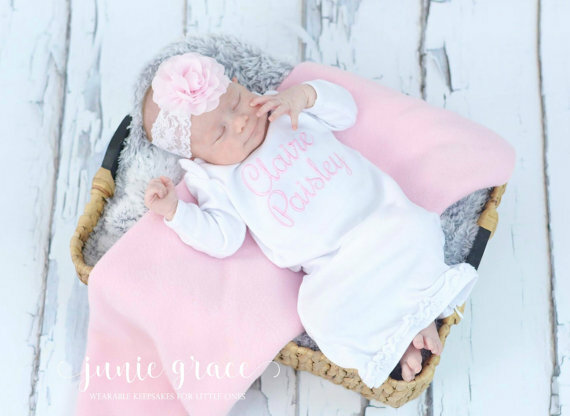 newborn nursery look, with added style for your newest addition.